Test Drive SOLIDWORKS Anywhere, Anytime, with NO installation required! Available to UK commercial users, who are looking to evaluate SOLIDWORKS when considering to make a purchase. 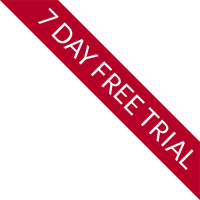 Request your FREE no obligation 7 day online (web browser based) trial of SOLIDWORKS today. Complete the form below and a member of our team will supply you with a trial of SOLIDWORKS Premium, our flagship product. 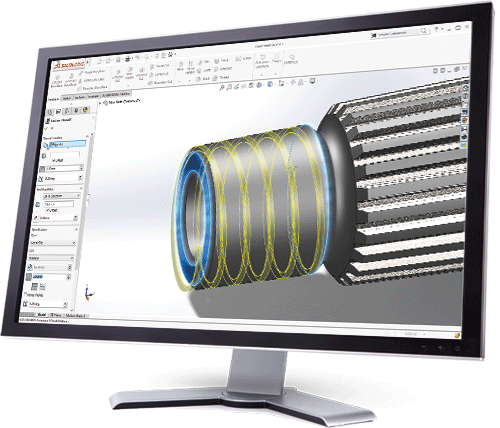 For the duration of your trial, you will have access to use our technical support team and full access to all SOLIDWORKS Tutorials. Both these elements will ensure you get the most out of your trial period.